Walter Jones is this week’s guest on The Life of Dad Show. 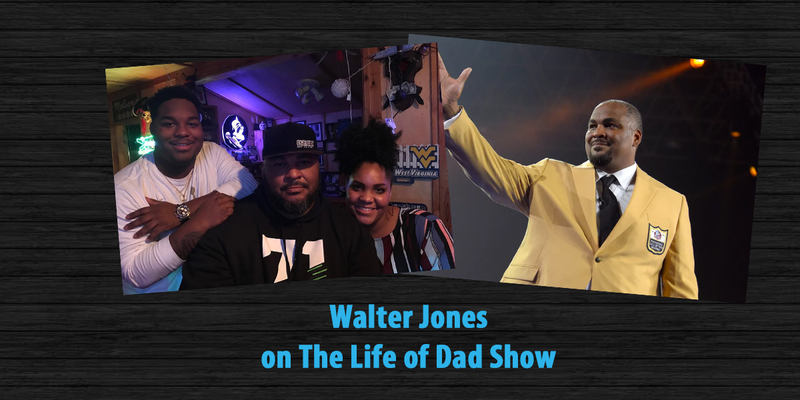 Pro Football Hall of Fame member, Walter Jones talks The Life of Dad Show host Art Eddy about fatherhood, having twins, what life lessons he looks to teach his kids, and the time where his son introduced him during the Pro Football Hall of Fame induction ceremony. Walter then shares a few stories from his playing days in the NFL and what he misses most from his playing days. Walter also talks about being on the Seattle Seahawks as they transitioned from being in the AFC to the NFC. Walter then answers the Life of Dad Quick Five. 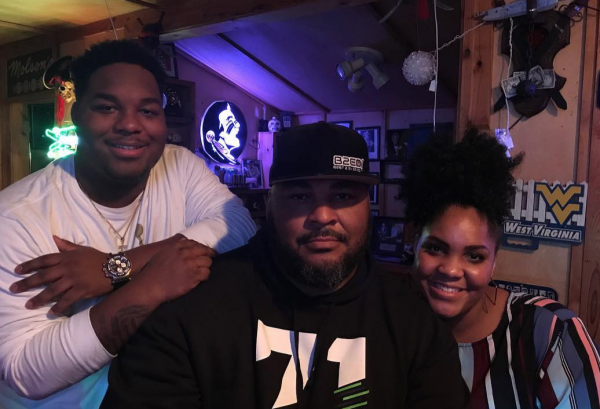 Following the 1999 season, Jones became the first offensive linemen in Seahawks history to be elected to the Pro Bowl. It marked the first of a team-record nine All-Star nods he received in his career. Jones’ team-record 10 playoff starts included the 2005 NFC Championship Game and Super Bowl XL. In all, he played in 180 regular season games during his career. He was a first-team selection of the NFL’s All-Decade Team of the 2000s.